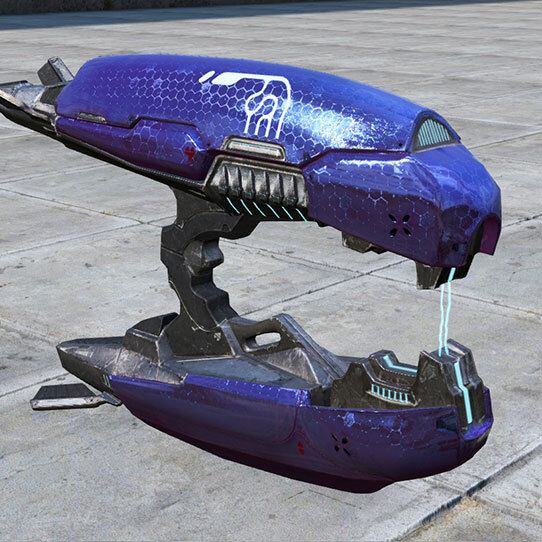 The Plasma Rifle has been a feature of the Sangheili warrior class for millennia, with the earliest versions used long before the formation of the Covenant. Though most early Covenant records were lost with the destruction of High Charity, ONI researchers believe the rifle’s modern – and most recognizable - pattern dates back at least five hundred years, with only minor modifications made over that time. 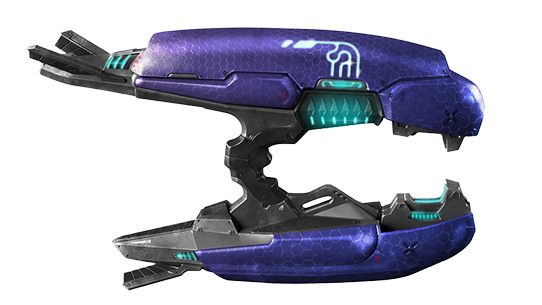 The Plasma Rifle’s distinctive shape consists of two large plasma generator subassemblies that wrap around the trigger assembly, creating a smooth, streamlined shape. The generators fire in sequence, discharging superheated plasma from the charging and accelerator poles. Though extremely efficient, a significant amount of waste heat is still produced, forcing the wielder to fire short, controlled bursts or risk overheating. 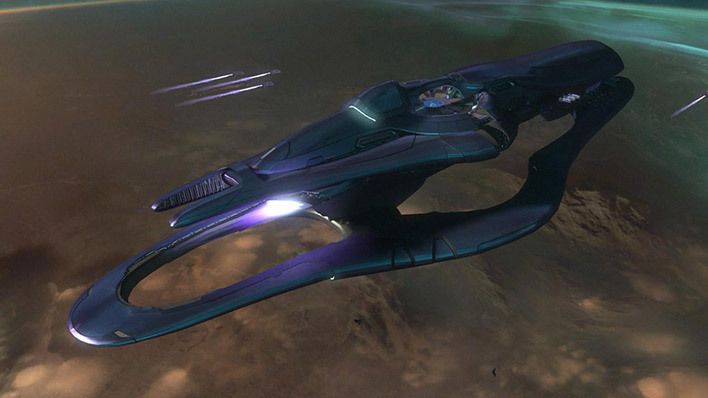 The current Plasma Rifle changed little over centuries of service. It wasn’t until the waning days of the Covenant that a variant entered widespread use. 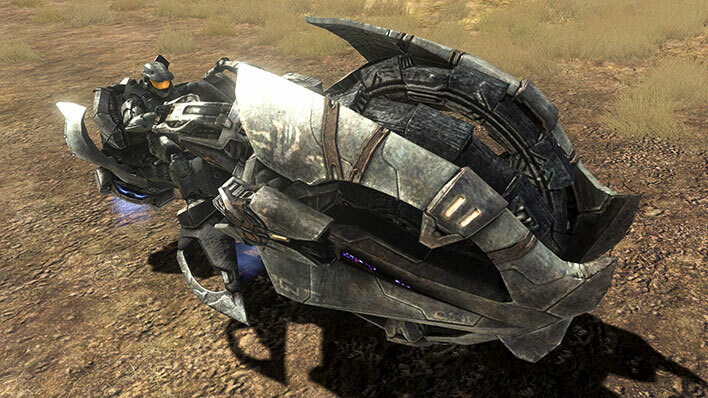 Meddling with the blend of Forerunner technology, Sangheili craftsmanship, and San’Shyuum artistry was seen as blasphemous at best, heretical at worst. 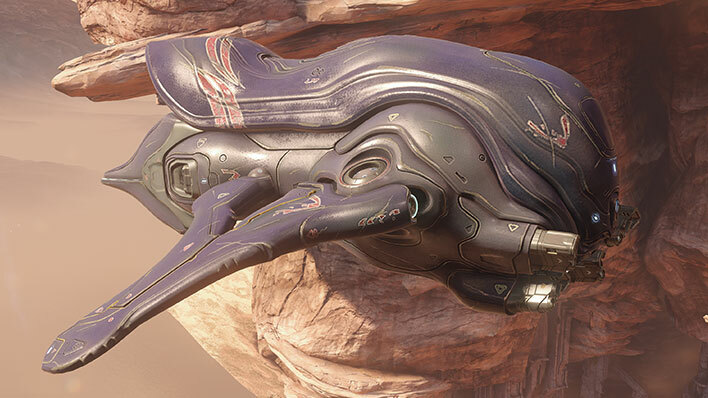 That said, a handful of Plasma Rifle variants have been produced over the ages as bespoke creations of Sangheili artisan-armorers for influential clients and heroes of renown who were above Ministry sanction. 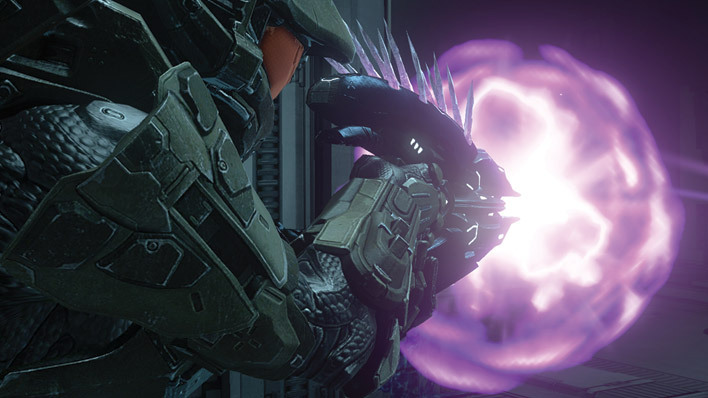 Brute Plasma Rifle: Known as the “blood-hand” by Jiralhanae, this variant was manufactured at the Sacred Promissory assembly forges in preparation for the High Prophet of Truth’s takeover of the Covenant. Under its crimson plating, the artisan-engineers in Truth’s employ were allowed to make modifications to the rifle’s sacred design pattern tailored to the aggressive nature of the Jiralhanae. These changes - which increased the weapons rate of fire and damage - would have been deemed heretical without a hierarch’s direct blessing. TriForce brings you into the fight with the masterfully sculpted Halo 2: Anniversary Edition Plasma Rifle full scale replica. 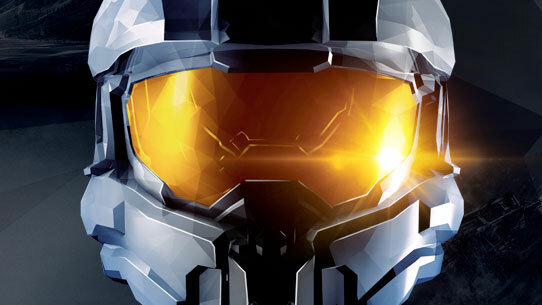 Honoring the iconic hero and his epic journey, the Master Chief’s entire story is brought together as The Master Chief Collection, a collection of all four Halo games, including the re-mastered Halo 2: Anniversary, all at Xbox One visual fidelity and 60 fps.